Description: Sakatha was the former ruler of the Red Lizard Kings. 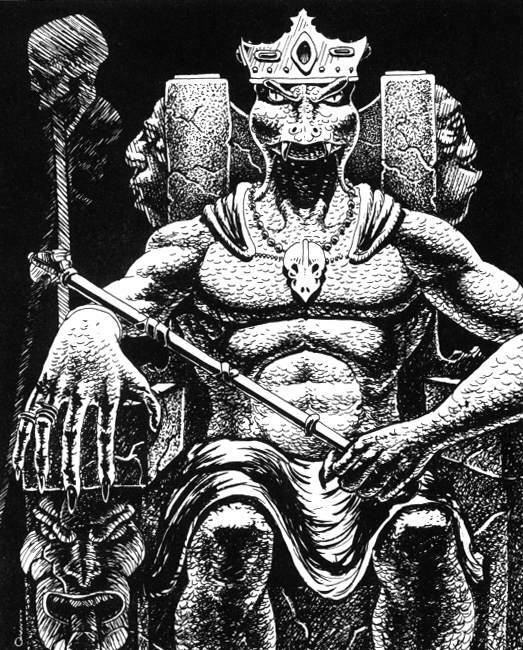 He relished in tormenting slaves and establishing Lizard King superiority. He was slain by Sirion and Dunamer. 1 The Lizard Kings 01-17-2012 A group of adventurers returned to Ssh'Rik to complete their mission, Sirion deposed of Sakatha and became the new King. 2 Gathering Allies 02-22-2012 Visited Sirion in a ghostly form. Mocked and warned him at the same time. 3 The Final Battle Against Ra-men Part 4 08/07/2012 Found 'oblivion' … again… thins time at the blades of Johannes' within the Nexus of Souls.